Second installment of the Pleasures Skateboards saga. The brand was born from an intuition of Cristian Palmiotto that saw an opportunity in the Italian skate market. He owns Pleasures skate snow shop with an associate and instead of creating a board shop that looks like deja vu graphically speaking he wanted to boost graphic design to the maximum. That’s why he brought another top player of the OG skate game here in Italy to take care of that side, Niko Stumpo. 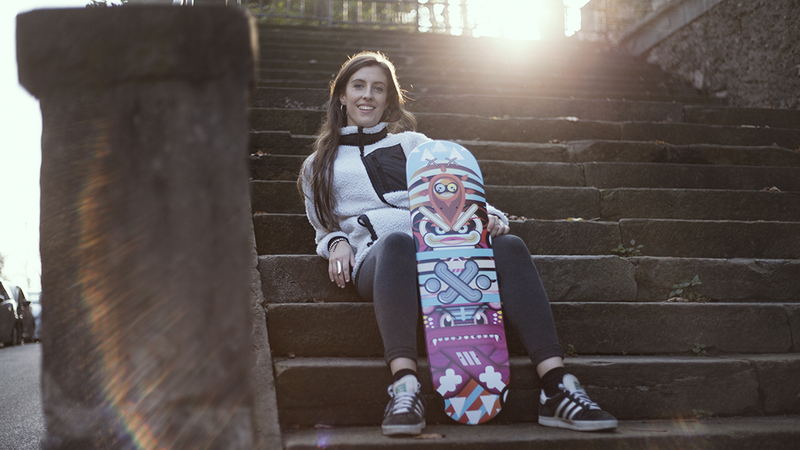 From the same generation of Cristian and with the same penchant to always give the next level when lending their name to a project, they both felt compelled to create skateboards to be proud of. While Niko created a cohesive serie of his cartoonish characters inspired by anime and manga, Cristian took care of the technical specification, demanding the most from its woodshop creating several sizes and developing a couple of different concaves for this serie. 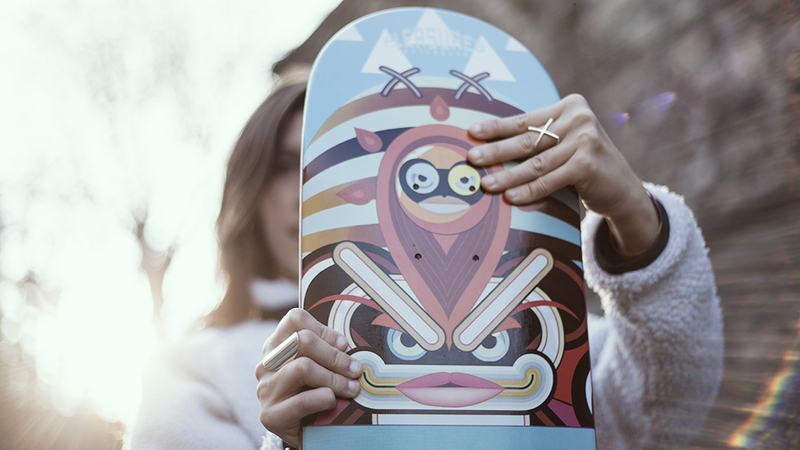 Beside these aspects Pleasure Skateboards decks are lightweight and their premium glue does not delaminate. To make it simple you have the quality of a pro deck without the pro skater name on it. The deck here in the hands of Martina C is called #dragonlotus and it’s available in 8, 8.125, 8.25, 8.375 sizes. As any skate brand should do Pleasures supports a team of skaters that includes Marco Giordano in its senior division and a few skate kids that you can watch in action on Pleasures Skateboards Instagram profile. Instead of copping decks from evil corporations on the net, get a deck in the old school way: going at a shop and feeling it beneath your feet, choosing the right size. 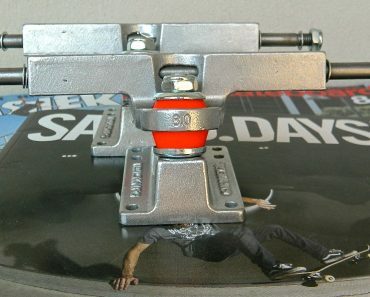 It’s a lost art, I know, but this shop is there still carrying the torch for skaters that need support in form of superior hardware. Don’t buy online this item > go there!